In a federal response scenario for the transport of biological and/or radiological contaminants through urban landscapes resulting from rainfall combined with accidental or terrorist activities, the need for an efficient method of metrological data acquisition became apparent. 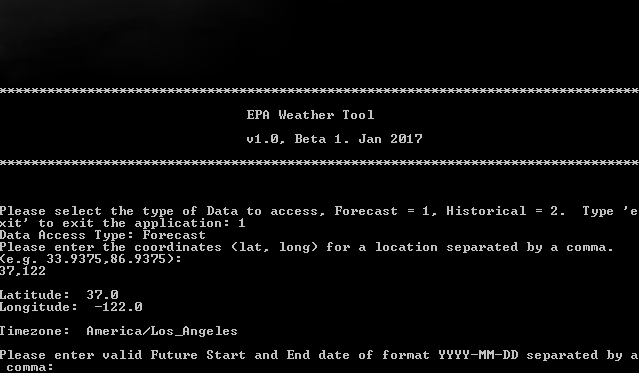 The solution to this challenge was an end-user software product with the capability to extract data from national metrological and weather data service providers to generate and output time series data files consisting of historical and forecast precipitation data. 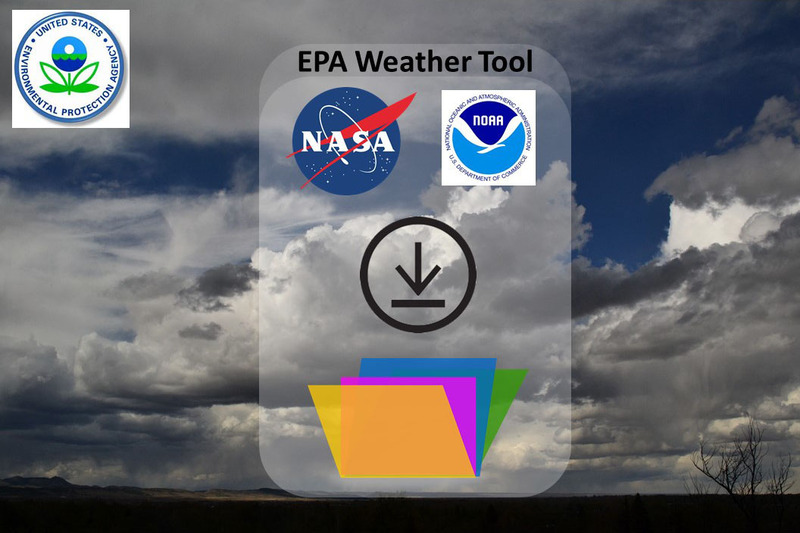 These data files can then be directly used by EPA Storm Water Management Model application (SWMM) to further assess the impact and spread of the contamination. The software product is a command line interface application written in the Python programming language to use web services to download data, parse, and write a properly formatted file, prepared for import to EPA SWMM.